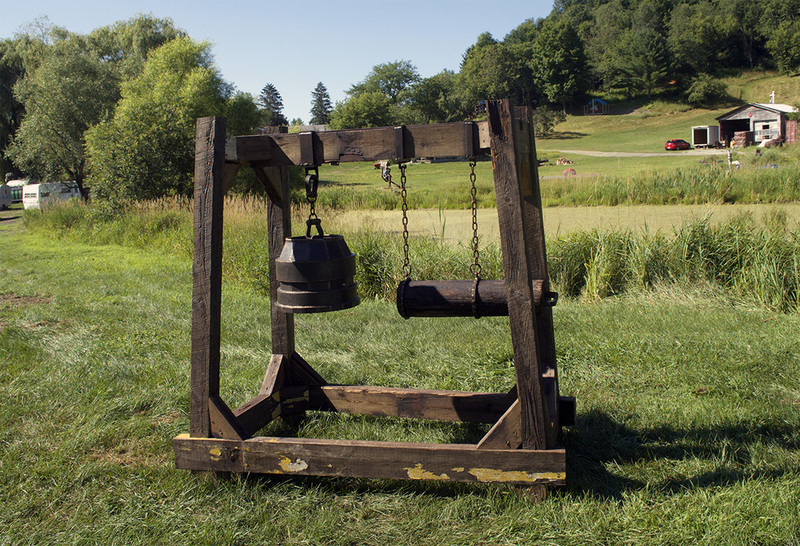 Ghost Cow's Bell was made while on a brief residency to Salem Art Works, in Salem, NY during the summer of 2015. 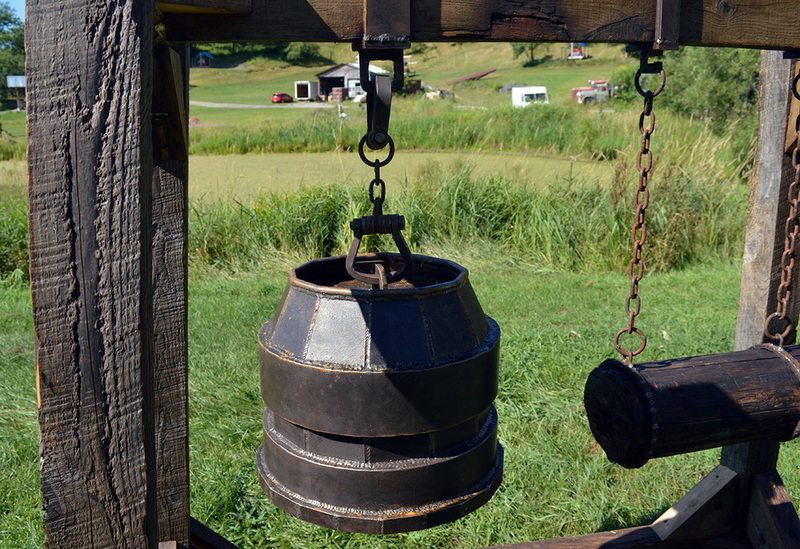 Located next to the pond where a legend of a dead cow presumably lives, the fabricated steel bell is meant to be rung by visitors in attempt summon the Ghost. See video below.